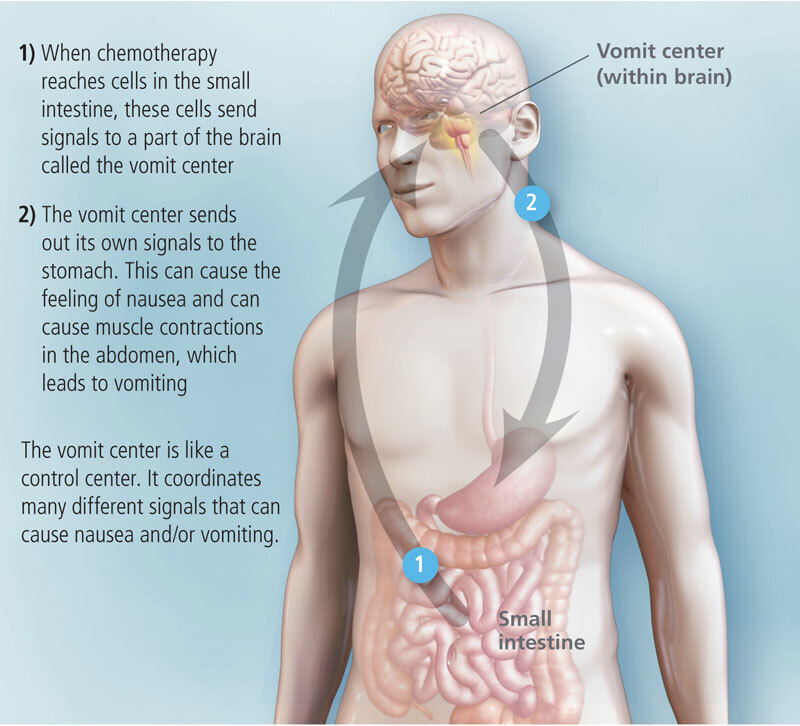 Chemotherapy-induced nausea and vomiting (CINV) is a common — and often costly — problem among patients with cancer. Chemotherapy drugs are very powerful and they cause damage to many growing cells, including some healthy cells. 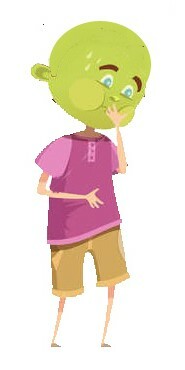 This damage causes the side effects of chemotherapy, which can include Nausea and Vomiting; Diarrhoea; Constipation; Heartburn or Stomach Ache; Sore Mouth or Throat/Mouth Sores; Change in Taste – Foods Have Less Taste or a Bitter Metallic Taste; Hair Loss; Skin Redness; Dry, Itching Skin; Moist Skin; Rashes; Sun Sensitivity; Swelling, Redness, or Pain at The Needle Site Where Chemotherapy Drugs are Given; Bladder Irritation and Infection; Change in Urine Colour & Strong Urine Odour; Nerve Damage; Stress Fractures; Fever; Flu-Like Symptoms; Infection; Anaemia/Fatigue; Blood Clotting Problems (Bleeding); Swelling/Fluid Retention; and Allergic Reaction. If you are the parent of a Child with Cancer then you are used to CINV and know how it ravages a child already weakened by the cancer itself as well as cancer treatments such as Chemotherapy. 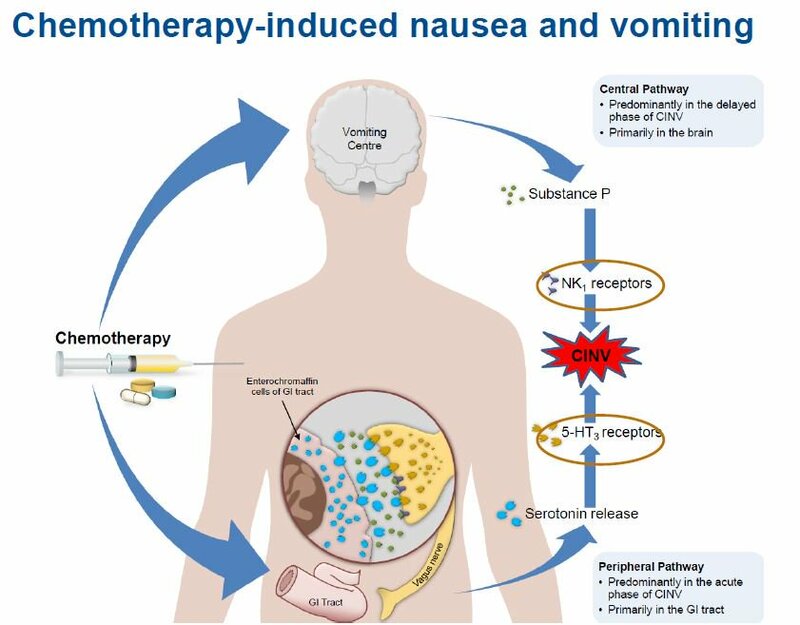 nausea and vomiting that occurred during 2014, and which was presented at the 2017 Palliative and Supportive Care in Oncology Symposium, the average amount paid by insurers for each CINV-related hospitalisation is more than $15,000. 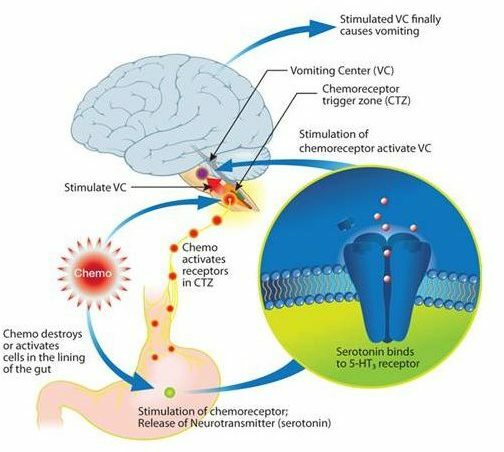 Further, Eric Roeland, M.D., author, medical oncologist and palliative care specialist at University of California San Diego Health, mentioned that health care organisations may not always follow proper protocol that could help decrease the risk of CINV. “Surprisingly, the adherence to evidence-based guidelines is poor with approximately half of institutions not implementing the proper CINV prophylactic strategies,” he said. Gary Binder, another author on the study, Senior Director, HEOR and Value, also shared similar concerns.